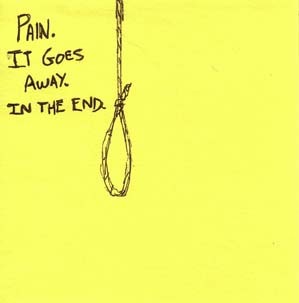 "Pain. It goes away. In the end."